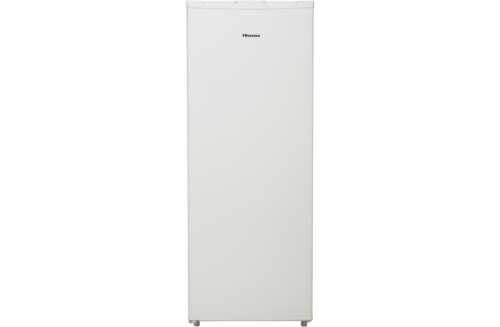 Rent 690L Side-By-Side Refrigerator - Apply Online Today! 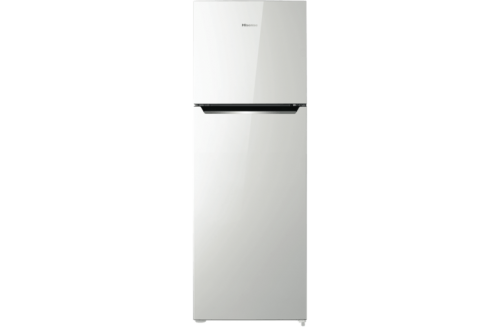 You can access fresh and frozen items quickly with this Hisense refrigerator’s side by side design. Its 624 litre total capacity lets you stash plenty of provisions easily. Plus, the Hisense HR6SBSFF624SW has a 908mm width, a 1780mm height, and a 745mm depth. 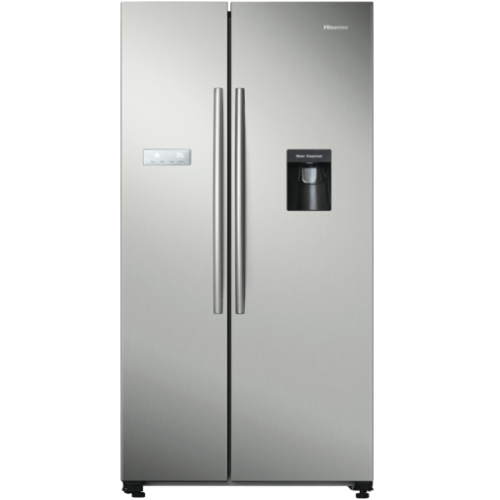 It features a dual hinged door, a stainless steel finish, a 3 star energy rating, and a 3 year manufacturer warranty. 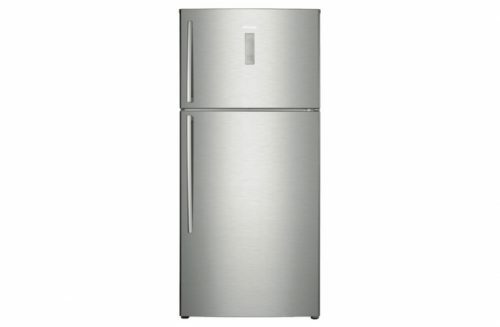 You can keep food from going bad with this Hisense refrigerator.